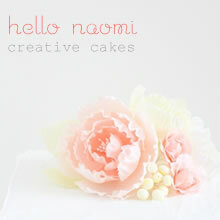 hello naomi: recipe- super cute pink meringues! i thought i would share one of my favourite recipes for one of my favourite sweets! 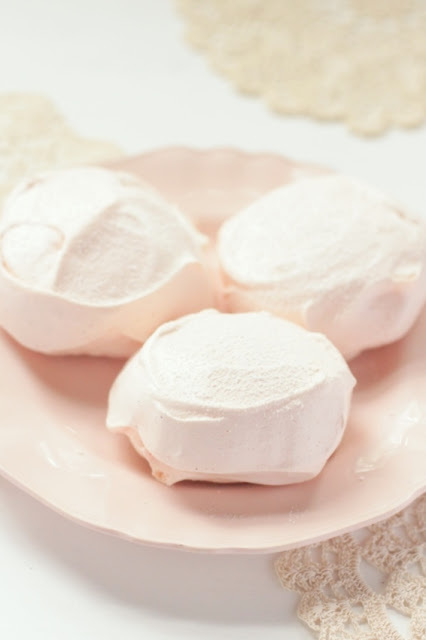 the most important part of this recipe is to cook it very slowly on a low heat- this keeps the colour of the meringue, it makes the outside crusty and the inside chewy- and so so so delicous. 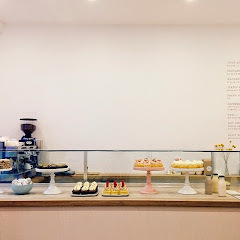 The other really really important thing is to use real vanilla, the alcohol in extract changes the texture of the meringue and nothing compares to the flavour of a real vanilla bean. Thanks for sharing the recipe and hints, they look so sweet.